Samuel is the best person to call when hiring your next CFO or building your Finance Team for success. Samuel Dergel is a widely respected consultant, executive recruiter, executive coach and corporate trainer. He is Principal with Dergel Executive Search, a search firm working with companies across the United States and Canada. Samuel and his team work to advise, attract, assess and aid organizations in the acquisition of exceptional CFOs and building strong finance teams. Prior to joining the world of executive search, Samuel started his career in audit and advisory services with Ernst & Young, and went on to financial leadership roles in the Manufacturing and Technology sectors. He is an active CPA (in the USA and Canada), Chartered Accountant (Canada), a Certified Personnel Consultant, and is a graduate of McGill University. 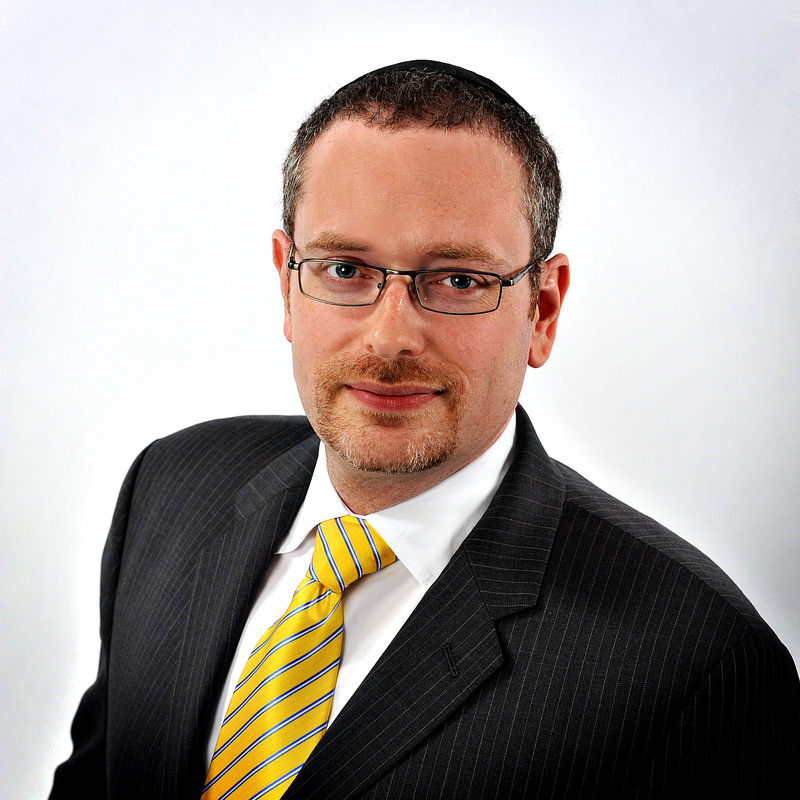 Samuel has been successfully involved with executive search and consulting for over 13 years. Samuel is an active blogger, social media leader and speaker on the topic of the role of the Chief Financial Officer. He is regularly called upon by media and other groups to better understand the CFO and their relationship with the people they deal with. Samuel works with senior finance executives and CFOs as an executive coach, helping them become more effective and successful CFOs. He also assists Chief Financial Officers with the development and training of their finance team to meet current and future needs, and runs CFO Peer Groups that help senior finance executives learn, grow, share and network together. Samuel is the author of Guide to CFO Success: Leadership Strategies for Corporate Financial Professionals, published by Wiley & Sons. Is your CFO your best salesperson?